The melodic songs of Ol' Man River and Can't Help Lovin' Dat Man that feature in musical Show Boat are timeless classics that reverberate across generations. 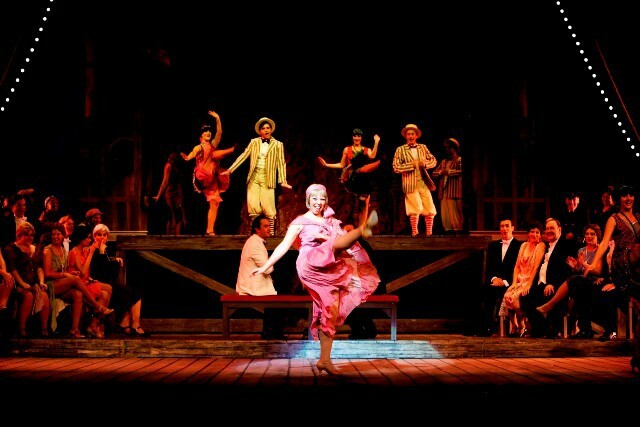 It is those heartfelt songs and a gritty story of life and love in the old American South that are set to enthral audiences in a new production of the acclaimed show by South Africa's Cape Town Opera company. The first UK and Ireland tour of the show opens at Birmingham Hippodrome on July 2 and stays in the city for four days before moving on to Salford, Cardiff and Dublin. With a story that revolves around racial tensions, it is an apt choice by the theatre company from South Africa - a country that has overcome its own history of racial prejudice and apartheid. Based on the novel by Edna Ferber and dating back to 1927, Show Boat revolves around the lives of an array of characters on a Mississippi River show boat - called the Cotton Blossom - over four decades. It spans the late 19th Century and on to the roaring '20s as fashions and attitudes change on the long, winding Mississippi. The lives of the performers, backstage helpers and dock workers intertwine to reveal the loves, hardships and even racial prejudices that surfaced in America over those years. One of the main attractions will be the set and costumes in Show Boat, which include more than 200 period outfits. While the set design is by internationally renowned Johan Engels, who has worked with the Royal Shakespeare Company (RSC), the Royal Opera House, Houston Opera, Chicago Lyric Opera and the Welsh National Opera (WNO) to name a few. Michael Williams, Cape Town Opera's managing director said: "This production of Show Boat has an exceptional cast, an award-winning chorus and the Cape Philharmonic Orchestra. This first UK visit of this production will showcase the talents of the company whilst offering a wonderful spectacle and experience for all the family featuring the design of Johan Engels and under the direction of Janice Honeyman." Award-winning Cape Town Opera has gained acclaim for its performers - the company won Best International Opera Chorus at the 2013 International Opera Awards. 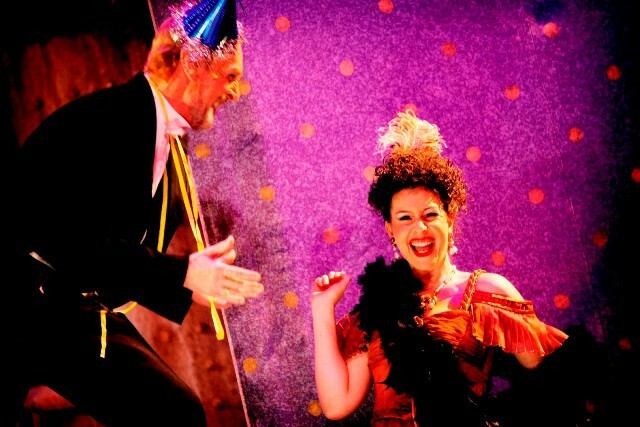 Created in 1999, the opera company is the largest performing arts company in South Africa. Through its outreach and education programmes, it has been working hard to spread an appreciation for opera across young audiences. 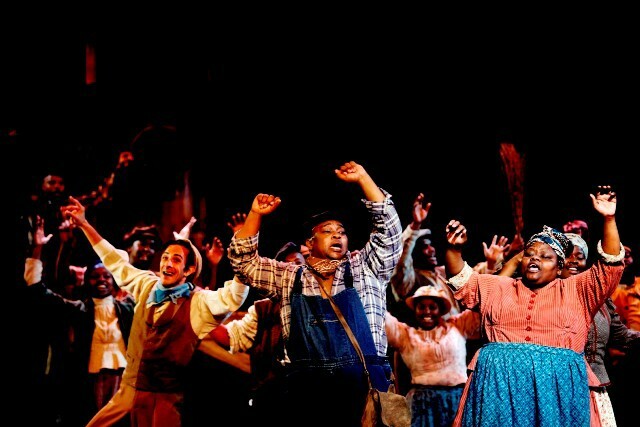 The last UK tour by the South African company saw them perform a successful Porgy and Bess. Tickets vary at each venue and cost between £17.50 and £56.00. For tickets call 0844 338 5000 or book online at Birmingham Hippodrome website. Book tickets through the Lowry website. For tickets call 02920 636464 or book online at the Centre's website. Book tickets through the Theatre website.